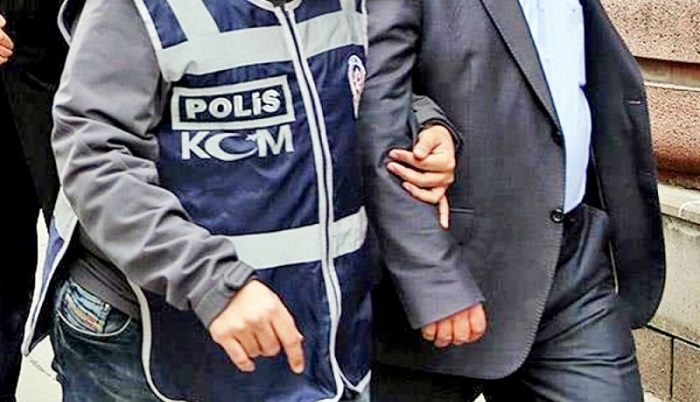 The aide-de-camp of Turkey’s former President Abdullah Gul, Brigadier Ismail Guneser, was arrested over the military coup attempt in the country. Guneser was the Bolu 2nd Ranger Brigade Commander. He is accused of breaking the constitution and being a member of a terrorist organization, Trend reports with reference to the Haber7 TV channel. On July 15 evening, Turkish authorities said a military coup attempt took place in the country.